Smaller only than the Pacific Ocean and the youngest of them all (a sprightly 140m years or so! 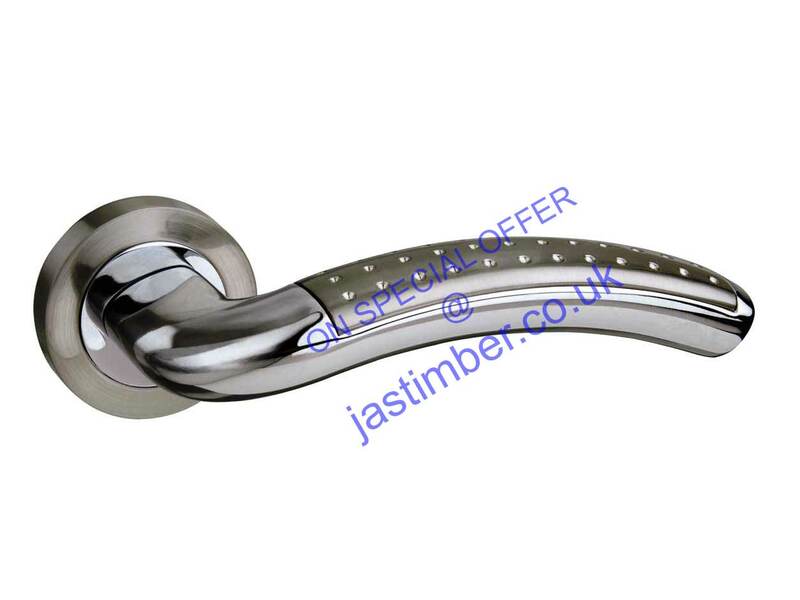 ), the Atlantic Ocean is a place of vast diversity and this is the reason it has been chosen as the name for a truly stunning collection of Atlantic door handles. 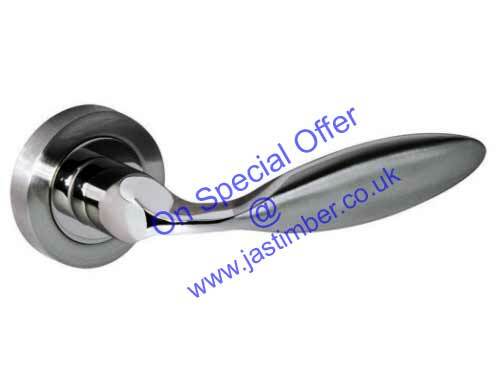 Now available from JAS Timber with a massive 25% price discount, this exceptional door furniture is designed to impress - check out some of the collection below. 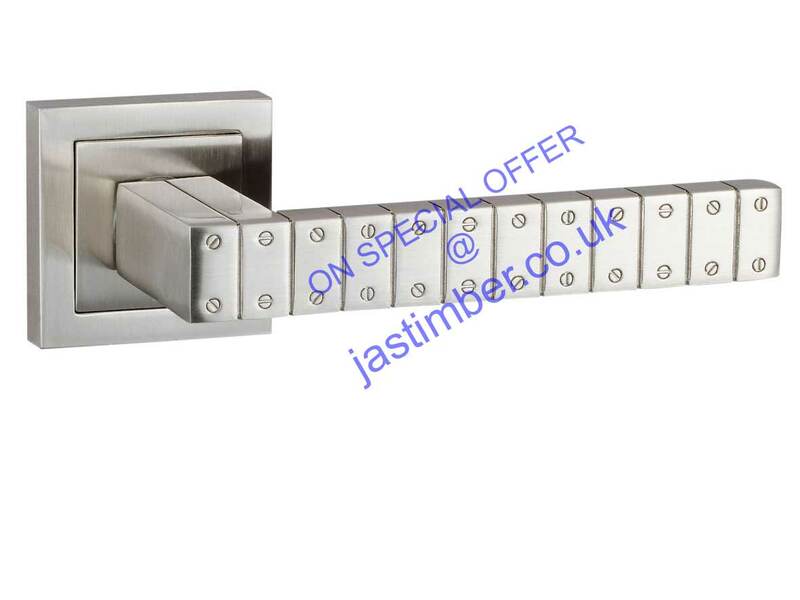 All door furniture in the Atlantic collection is supplied with the necessary fixtures and fittings to achieve a fast and professional installation every time. As with all of our timber supplies and other products, absolute quality is absolutely guaranteed - we have a right-first-time attitude and will always work hard to ensure you are completely satisfied. Ordering from the UK Mainland? Take advantage of FREE delivery with minimum order - check out the product pages for more details!